Enter the name of your group or for a List of groups CLICK HERE If you find a group that applies, enter the name here. Briefly DESCRIBE any TICKETS or ACCIDENTS in the Last THREE YEARS. 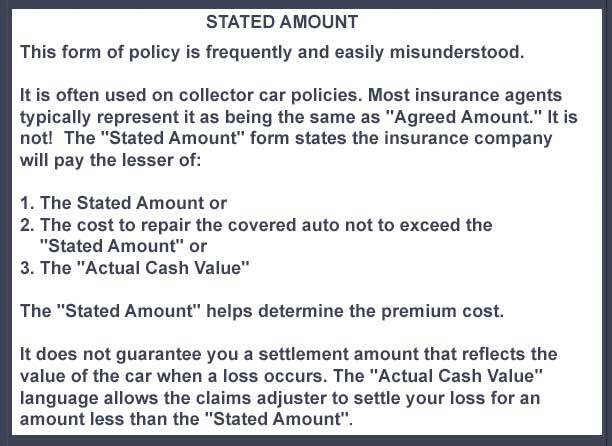 Include DRIVER NAME approximate DATE and amount paid for all claims except Towing or Glass. Any Vehicles on a Stated Amount Basis? 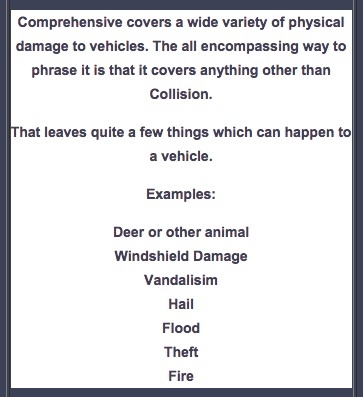 Please list a description of any accidents, approximate date of accidents/tickets and type of ticket issued. If Not At Fault, please indicate so.